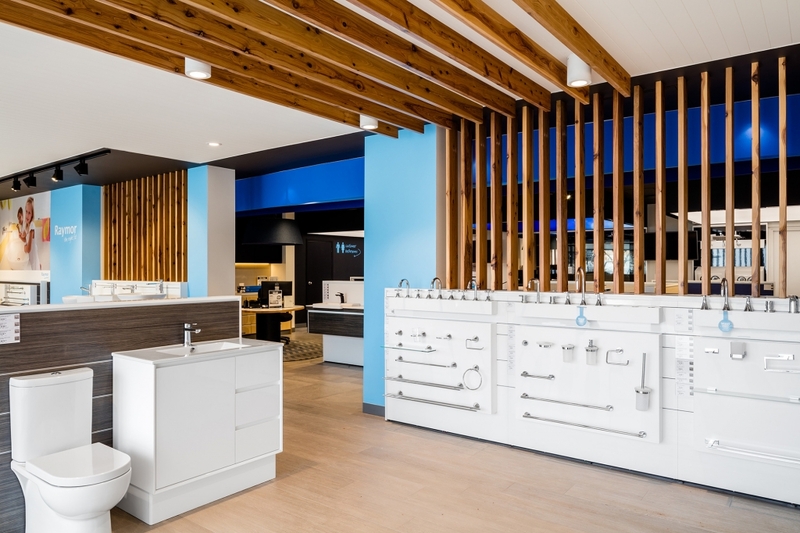 Tradelink has opened their ACT store, continuing with the high quality fitout seen in their Tamworth store. Tradelink has opened their ACT store, continuing with the high quality fitout seen in their Tamworth store. combining a practical and open store layout with contrasting ceilings, high end design features and crisp quality lighting has made this Tradelink store really stand out.